Zimbabwe’s mining sector requires at least $392 million in working capital to sustain operations in 2018, up from the $211 million which was invested this year, an industry survey has revealed. The sector is expected to grow by 6.1 percent next year on higher output in most minerals, including diamonds, gold and coal. 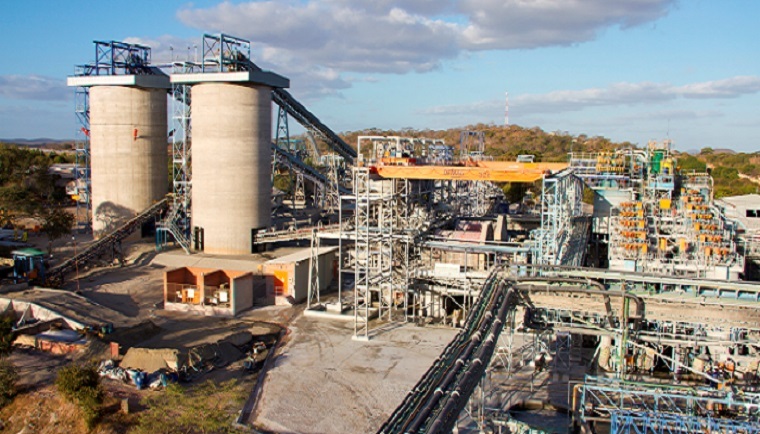 According to a survey on the state of sector by the Chamber of Mines, the high cost of capital as well as scarcity of hard currency are the top factors undermining viability of the sector in Zimbabwe. Mining remains a critical source of foreign currency for the Zimbabwean economy having generated $2 billion in exports in the 10 months to October. “Survey findings reveal that average profitability in the mining industry declined in 2017, with 30 percent of respondents having made losses in 2017, compared to 15 percent in 2016. Of the 30 percent who made loses in 2017, 70 percent had made profits in 2016,” the survey reads. Miners in the southern African nation are however optimistic that profitability will improve in 2018. All respondents indicated that power outages had negatively impacted on their operations resulting in output losses. In times of power outages, respondents indicated that they would use diesel powered generators which are expensive to run.